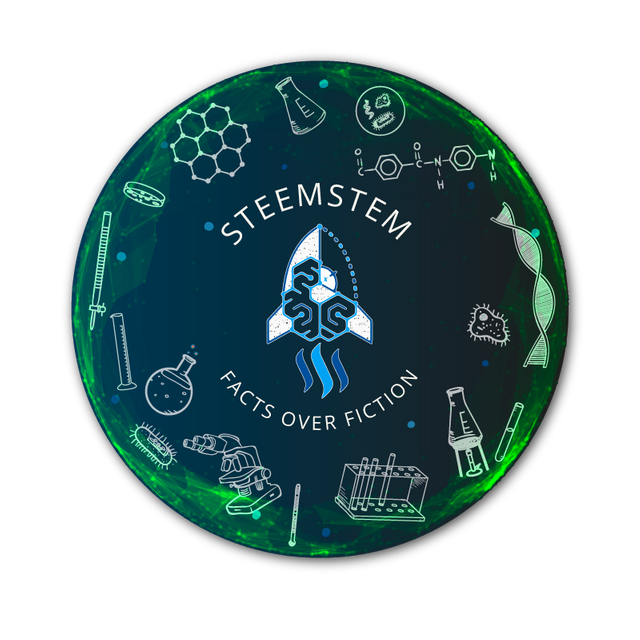 Welcome to the 75th issue of SteemSTEM Distilled, a curation effort by the members of the @steemstem team. @scienceangel and her "Lab Diaries" open our week this time. 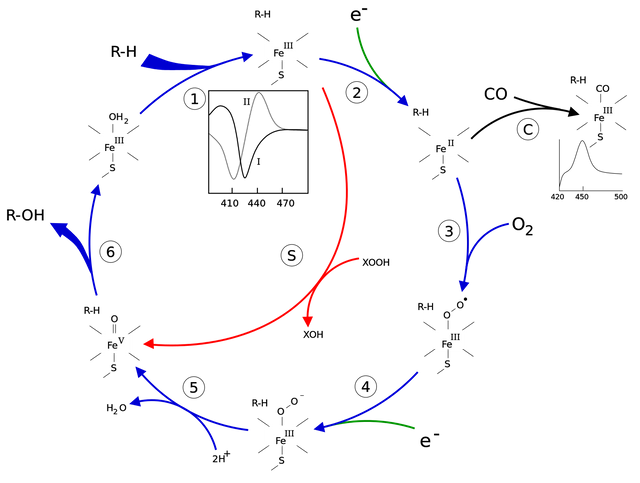 An amazing and interesting biology post that can teach you how to make your own virus... Don't get any crazy ideas after reading this one! Are You Stuck With 'Being Yourself'? @dysfunctional and psychology is coming up next! Another great piece that discusses how it is possible to change your personality. You will definitely enjoy this one as much as we did! 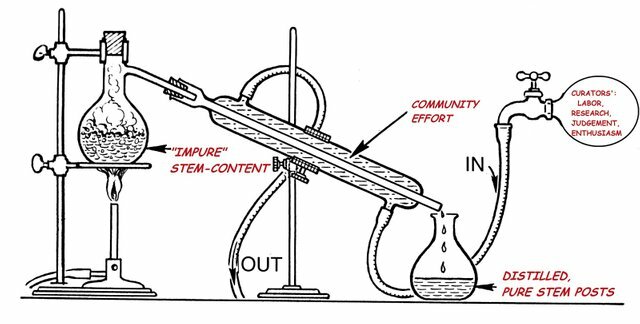 An excellent post on the chemistry of drugs by @cyprianj will teach you a lot about terms like biotransformation and drug synergism. You should read it! Our physics-math-programming guy is here with an amazing post on electromagnetism. Read what @drifter1 has given us on antenna radiation patterns! 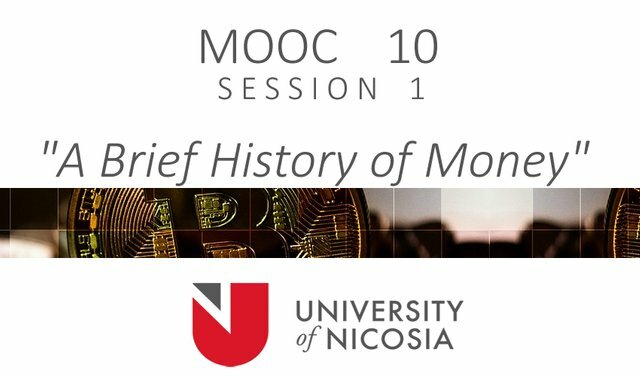 The university of Nicosia has published a great post on the History of money. Read what @mscdigital has written in this amazing piece! 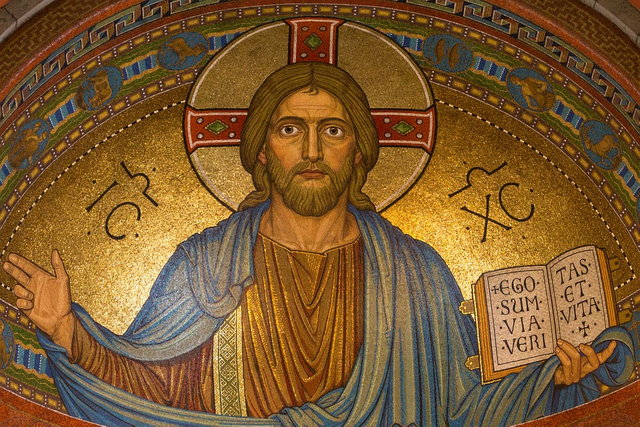 There Are Too Many Jesuses; What About Delusion Of Grandiose? And the last piece for our week is written by @n4zrizulkafli and talks about the delusion of grandiose. A post you will definitely find very interesting! Please do not be discouraged if you did not make it on this issue. We are picking up in total 6 posts a week out of more than 150-200. The chances are thus low ;) In the meantime, you may wish to check these guidelines for extra tips on how your writing could be more effective. See you all next MonTuesday for Distilled #75! Congrats everyone. Rewards might be low, but it's heartening to see good quality content still going up. Rewards are low, but they're not what keeps us here! Thanks! Congratulations to all featured authors for their amazing contributions! Great job once again @ruth-girl! Big congrats to the selected authors and those that received votes. Loved the selection. 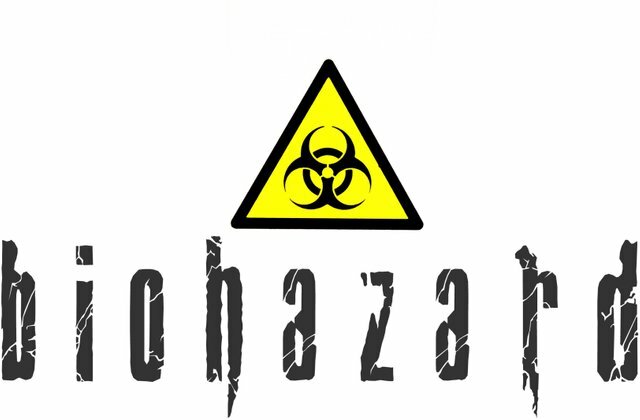 Safe to use virus was my fav anyway. Will read the others that I missed now. Too keen to know the brief history of money. Gonna start with that. Thanks for your broad-based support and solid mechanism put in place in managing this project. Best community so far. Thank you for the encouragement @olamseu! Congratulations to all authors!. Thanks @steemstem. Regards.